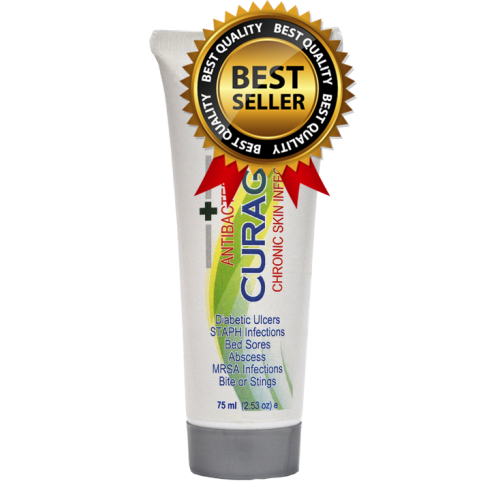 replenish with more CuraGel after two hours. Antibiotic resistanceStaph bacteria are very adaptable, and many varieties have become resistant to one or more antibiotics. 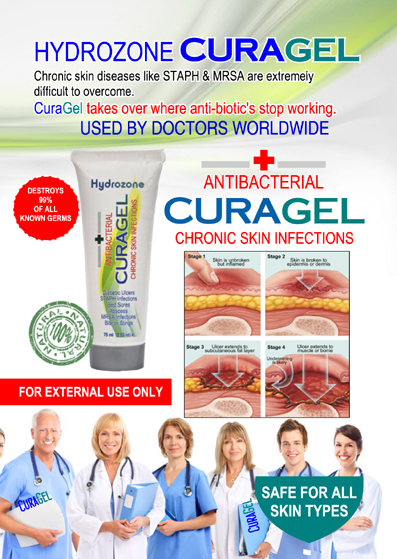 For example, only about 10 percent of today's staph infections can be cured with penicillin. 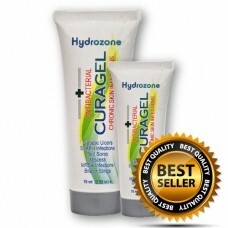 TRY CuraGel next time. 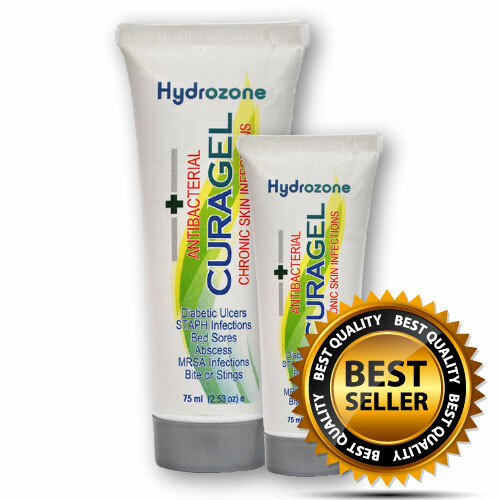 CuraGel works via oxidation a process that MRSA & STAPH cannot get resistant to. That’s nature working at it’s best.